Not sure if it was going to be a reboot, or the chosen network will just put replays on the TV lineup again. I didn’t read many articles about it and just scrolled past the headlines on my feed because I already have my own copy of the entire show here. 😛 Nonetheless, it was still exciting because the earlier Nick shows are finally making a comeback! More quality TV shows for everyone! Sadly, our excitement, which was evident all over online, was cut short when I read on another website that this wasn’t true, and the show won’t be getting a reboot. Sad, sad. I was just about to get used to the idea and started searching what was the ending again (been years since it ended, of course I don’t remember it anymore!). I’d say this is that one As Told By Ginger episode that stuck in my mind for such a shallow reason, really. Haha! It’s the episode where the Foutleys had a mold infestation in their household, no thanks to Ginger’s little brother Carl, and his mold collection that leaked inside the house, resulting the family to move to a temporary home at the Griplings, while their house gets disinfected or as they say in there, ‘eradicated’. On the day of their evacuation, they were given a few minutes to go inside their home, and they were also told they can take one item with them. Of all things she can choose to take with her, Ginger chose her trusty journal. That scene particular stayed in my mind up to now. She was firm and decided that she’ll get that journal and that’s the only thing she will get. No ifs, no buts, no other choices. Just that journal. What would we have chosen if we were in her position? Over the years I have accumulated so many items that I deem as important, but I have not picked That. One. Item. that I would bring with me should there be an event.. not similar to this, maybe more grave, like an emergency. Do I take my wallet? Identification papers? Medical book and records? Actual emergency survival kit? This laptop? My gadgets? Phone? w H A T.
Somewhere online, I saw an ultimate emergency survival backpack before with goods inside that expire for a looong time, and thought that would have been a good choice. But it is probably expensive, so I had shelved off the thought and eventually forgot about it. It’s so stressful. I hope to never experience the need to come to this decision anytime soon. Maybe in 100 years, I’ll be prepared. How about you, what would you take if you were in a similar situation? 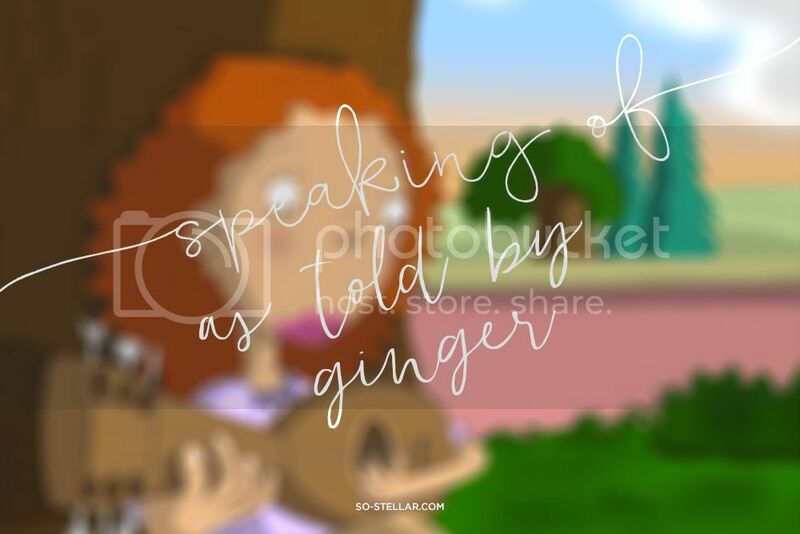 First off, As Told By Ginger was one of my faves along with Hey Arnold! I really wish the show was rebooted. If I were in that situation, I would grab my iphone and charger because technically I’ll still have access to my blog which acts as diary/journal. Oh my Ginger is back. This brings me back to my childhood. I love this show. Random bragging right: the creator of that show follows me (well, earthings!) on Twitter. I actually enjoyed this show, even if I didn’t understand it a lot then. I like the different animation style. But then again, I am a guy. Haha lucky you! earthings! is really going places haha. 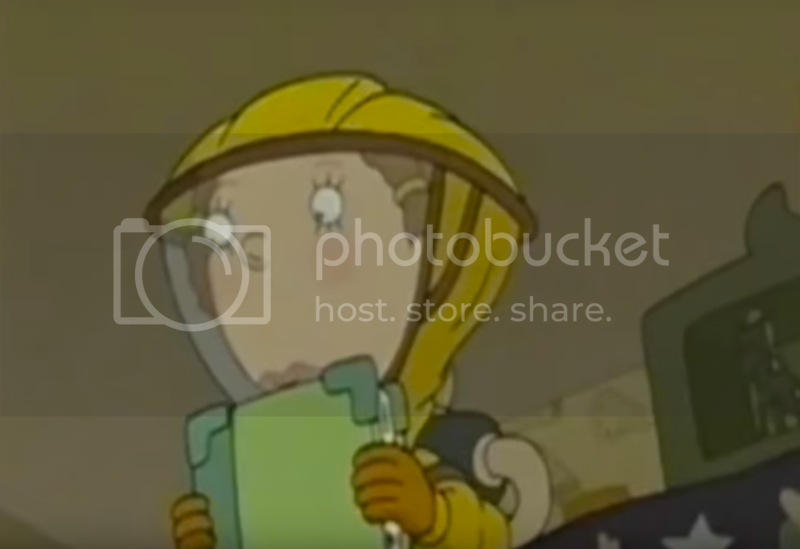 Gusto ko rin yung animation style niya, muted yung colors.. tapos may pagka-inspired siya sa Rugrats. As for the story, mature daw siya for our age before pero we liked it anyway. Haha. Watch it again baka magkaroon ka ng realizations about it. 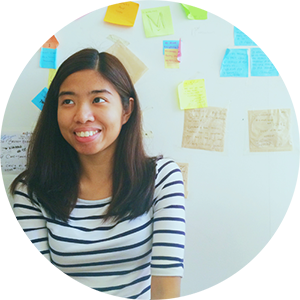 I tweeted about the theme song to Selfie kasi, which she also created. You remember that show, do you? Selfie? Yeah. That show na akala ko pangit, yun pala maganda naman pala.. at sayang, nacancel siya. Ratings were terrible. The title did not help at all.